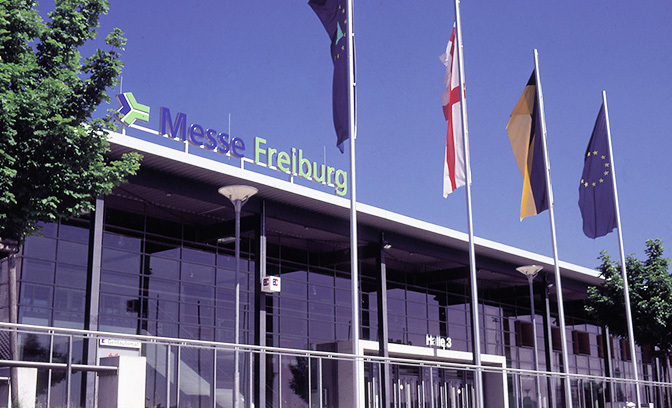 Fili&Forme will be exhibiting at Interbrush Freiburg April 27th into April 29th. 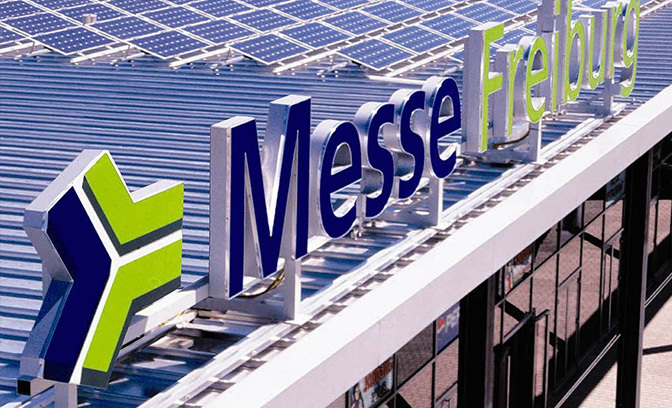 Interbrush is the worldwide leading specialized exhibition for the branch. An event that brought over 7000 visitors from 85 different countries during the last edition and boasted 200 exhibitors worldwide. 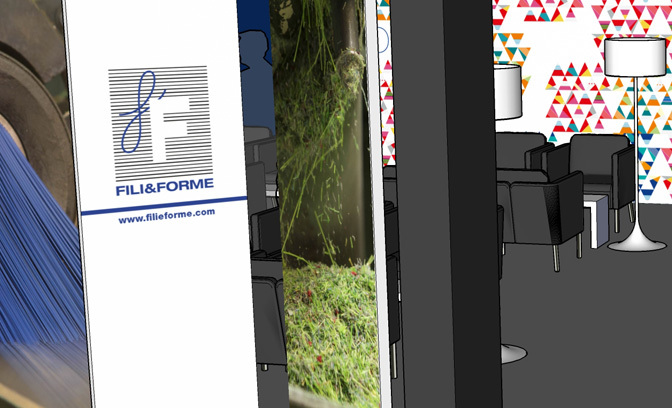 Fili&Forme will be there with a renewed image, a new philosophy and new outputs for the filaments world. We wait for you at Hall 2 – booth 6.8.